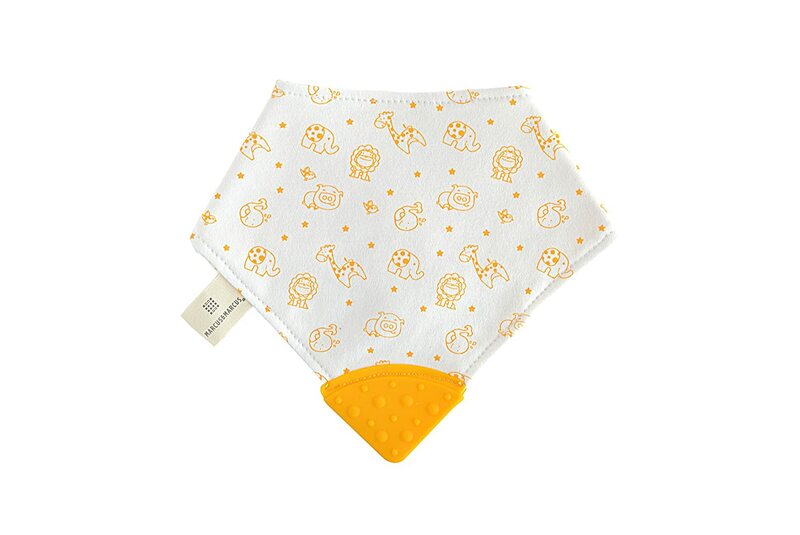 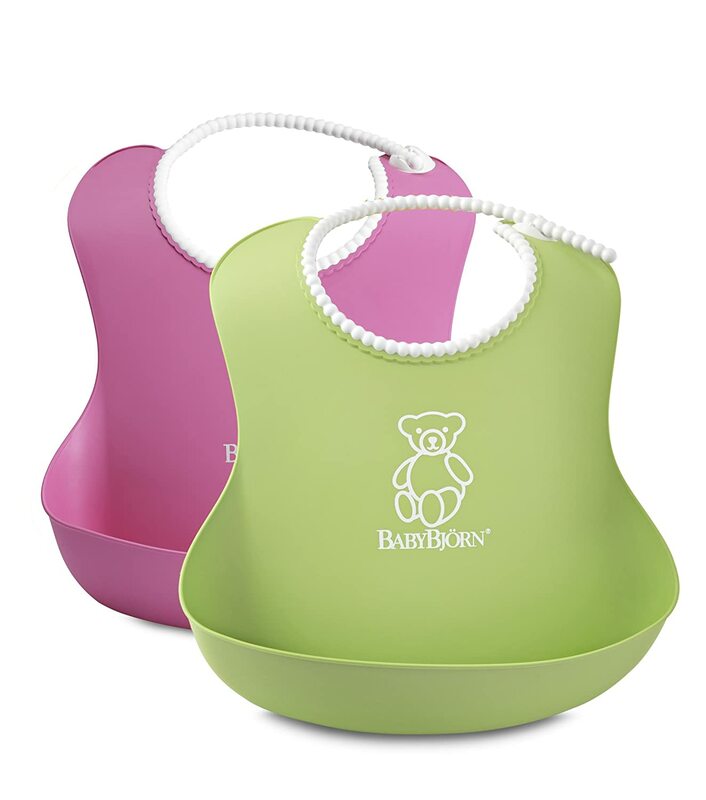 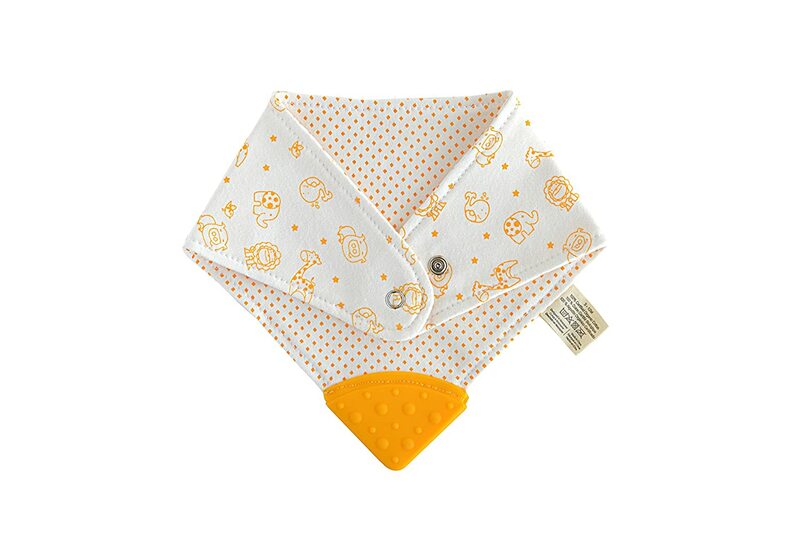 Each bib comes with a BPA free, PVC free and phthalate free silicone chew. 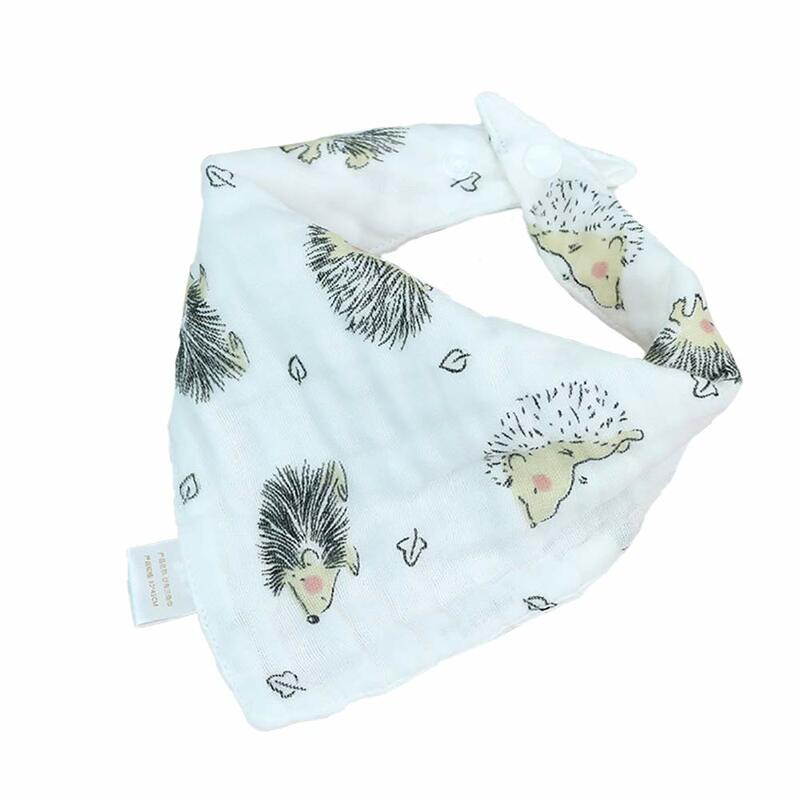 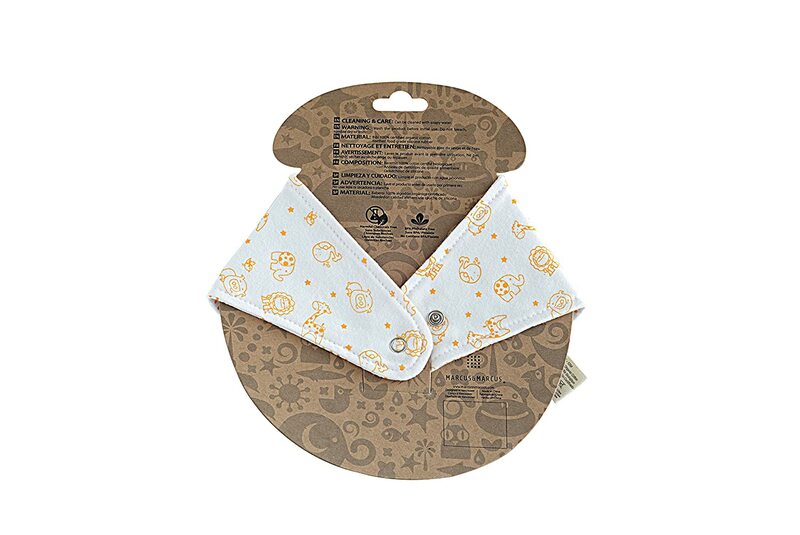 Marcus & Marcus organic teething bib is made from 100% certified organic cotton and free of harmful chemicals. 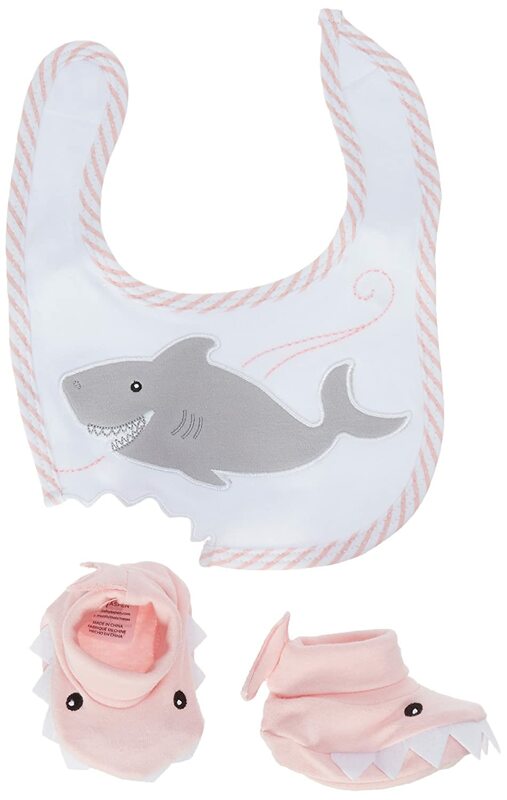 Each bib comes with a BPA free, PVC free and phthalate free silicone chew. 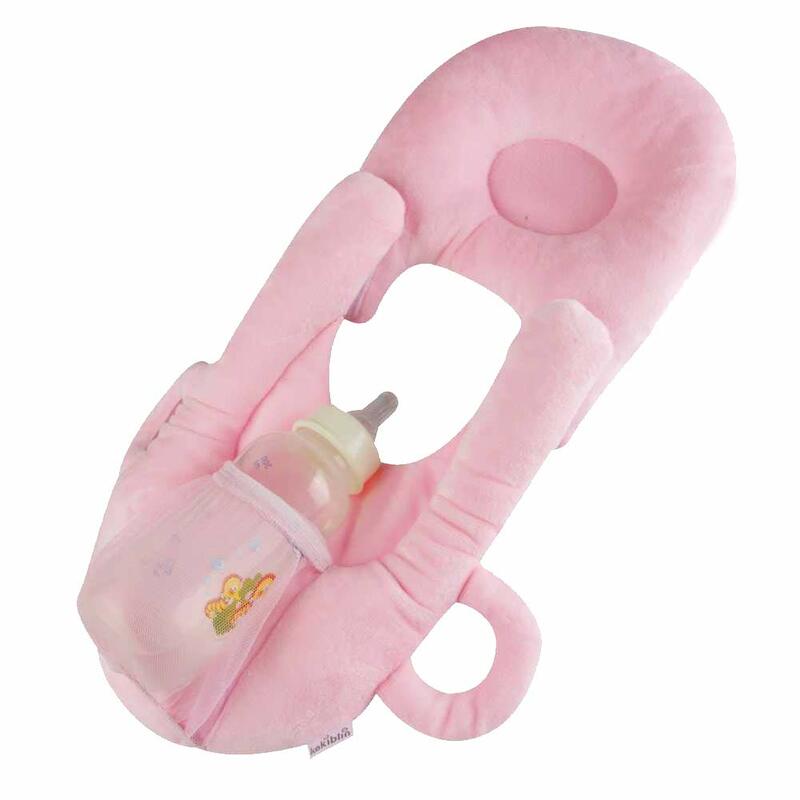 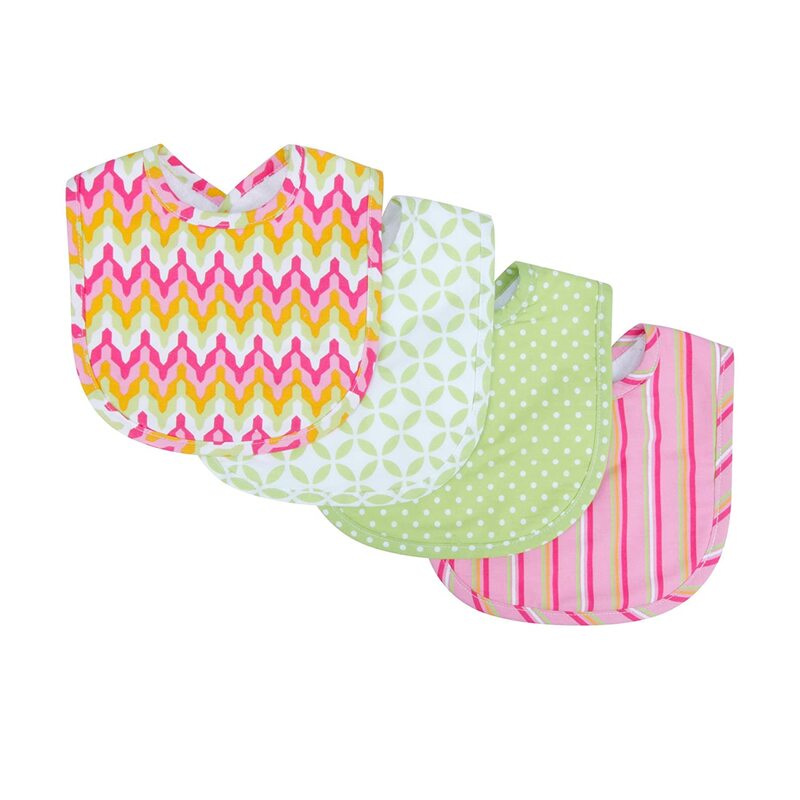 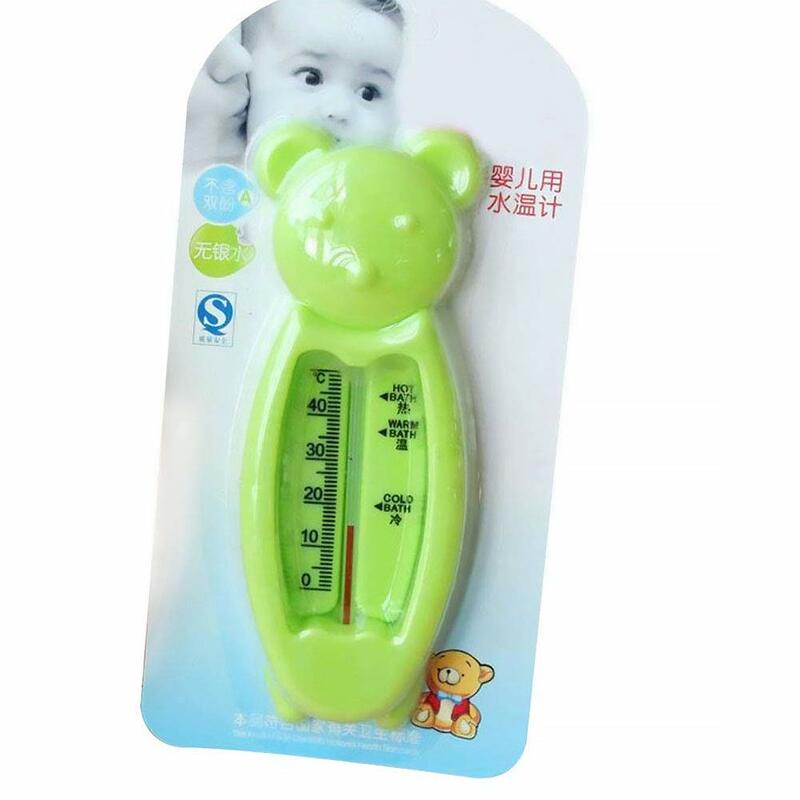 Teething bib promotes healthy teeth development while reducing pain, drooling and overall fussiness. 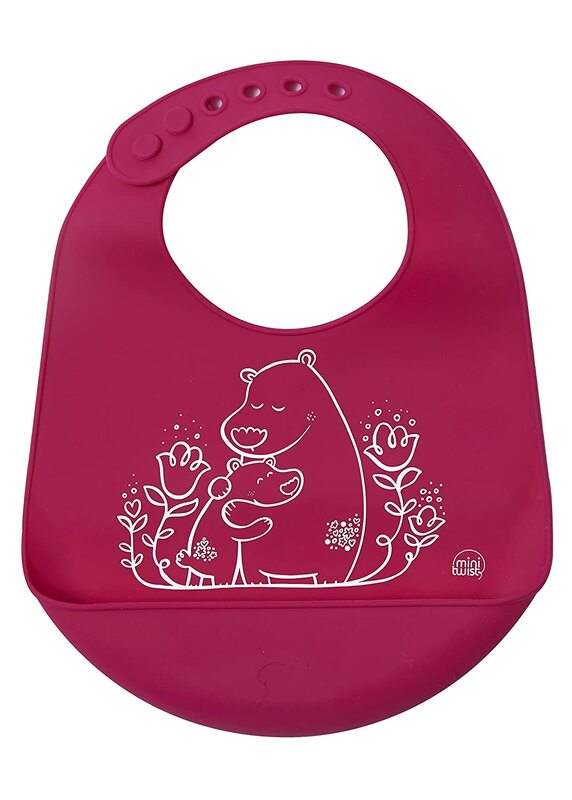 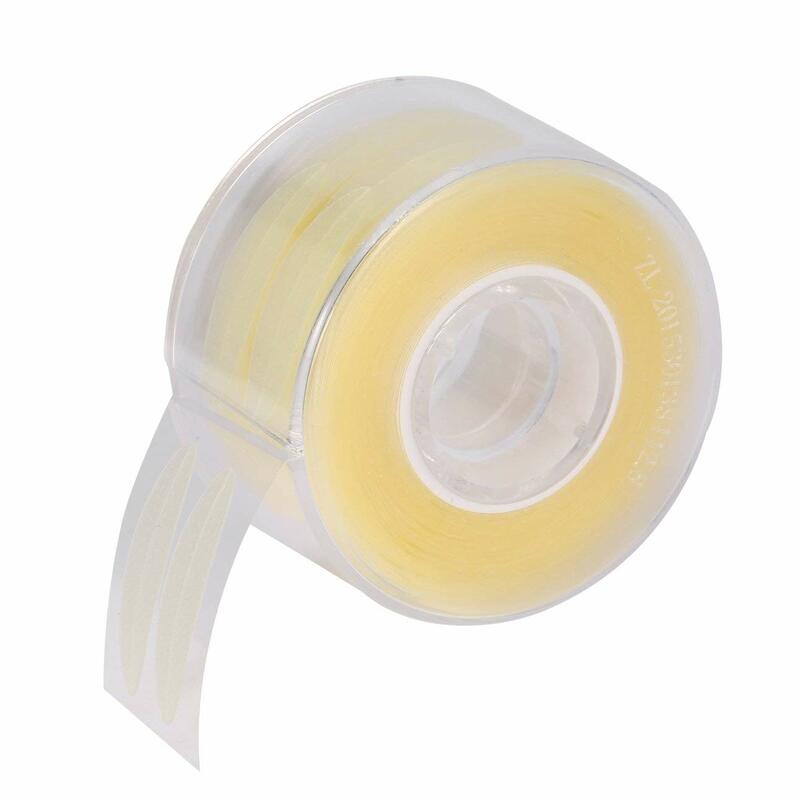 The silicone is oh so soft to touch and tender on those emerging little teeth and delicate gums. 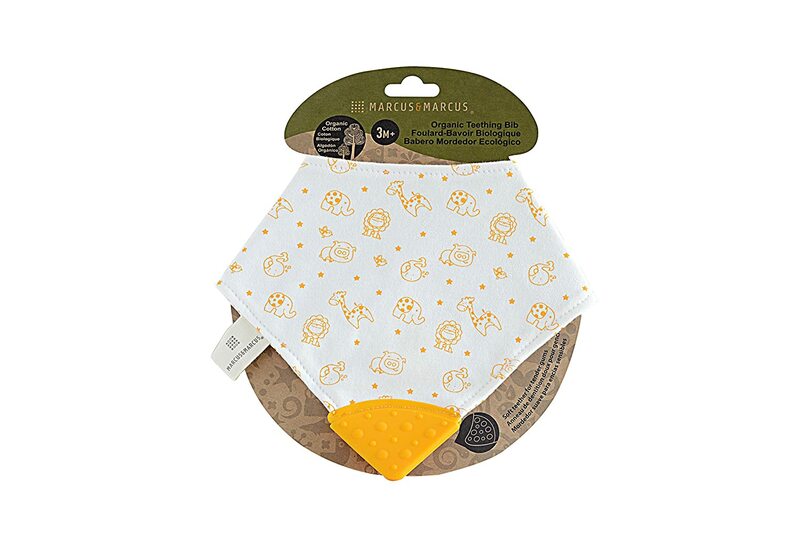 Choose from Marcus the Lion, Pokey the Pig, Lola the Giraffe, Ollie the Elephant and Willo the Whale.